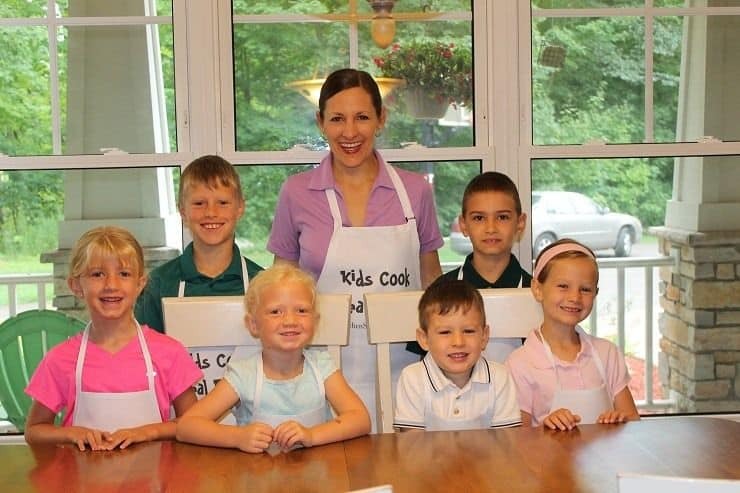 Welcome, we’re so glad you’re looking into the Kids Cook Real Food eCourse! How old should the kids be for each level? Will the ecourse work for allergies or special needs? How do I give the ecourse as a gift? Can’t find your answer in the FAQs?